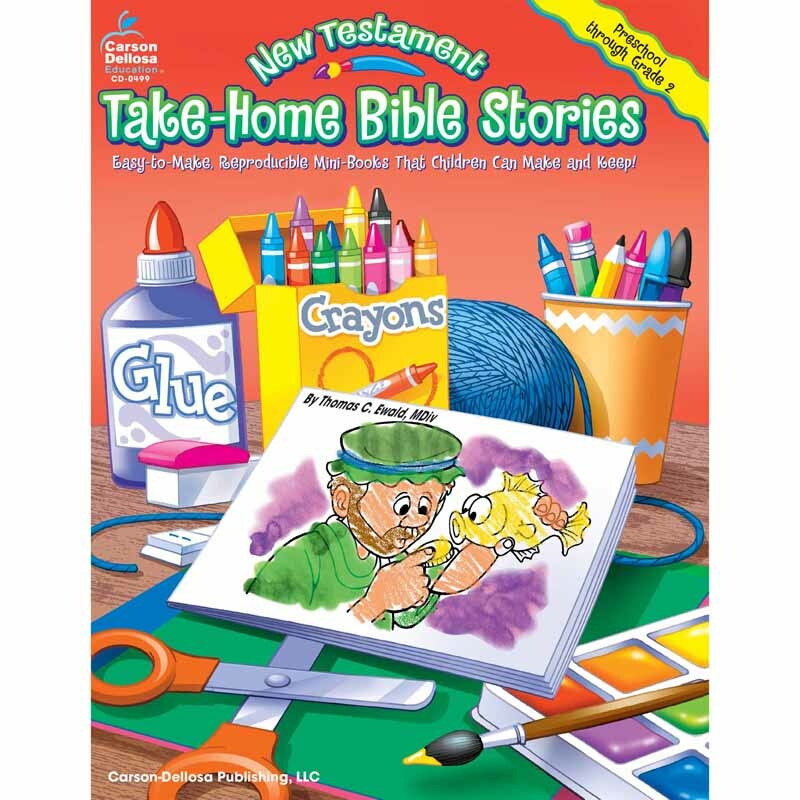 Captivate the interest of young children with 85 easy-to-understand stories from the Old and New Testaments! One side of the perforated page contains a simple picture to color while the other side includes the corresponding Bible story. 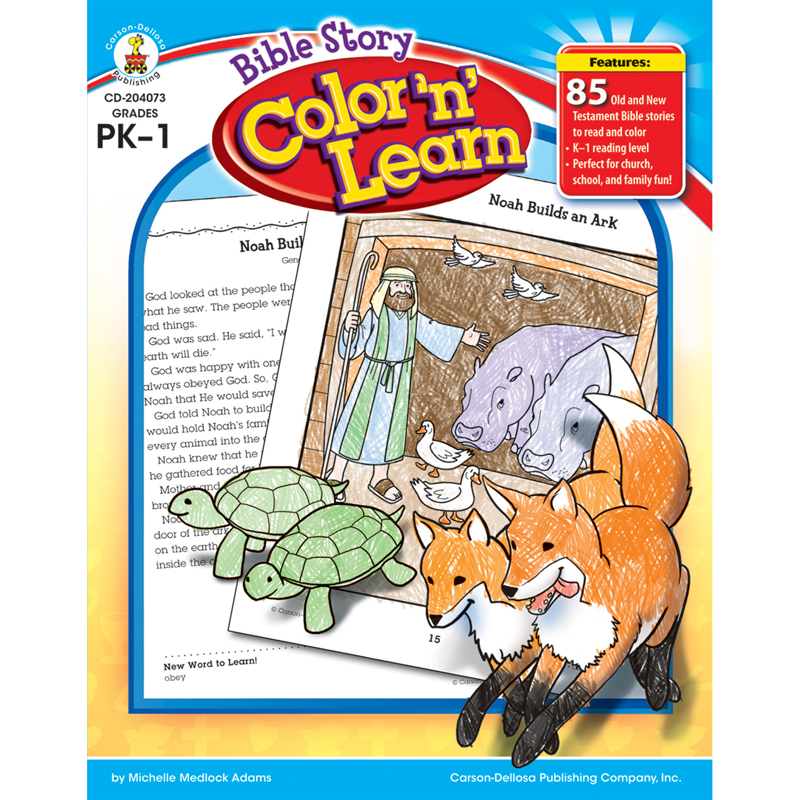 Perfect for use at home, church, or school, Bible Story Color 'n' Learn will reinforce God's Word in a simple way for kids to remember. 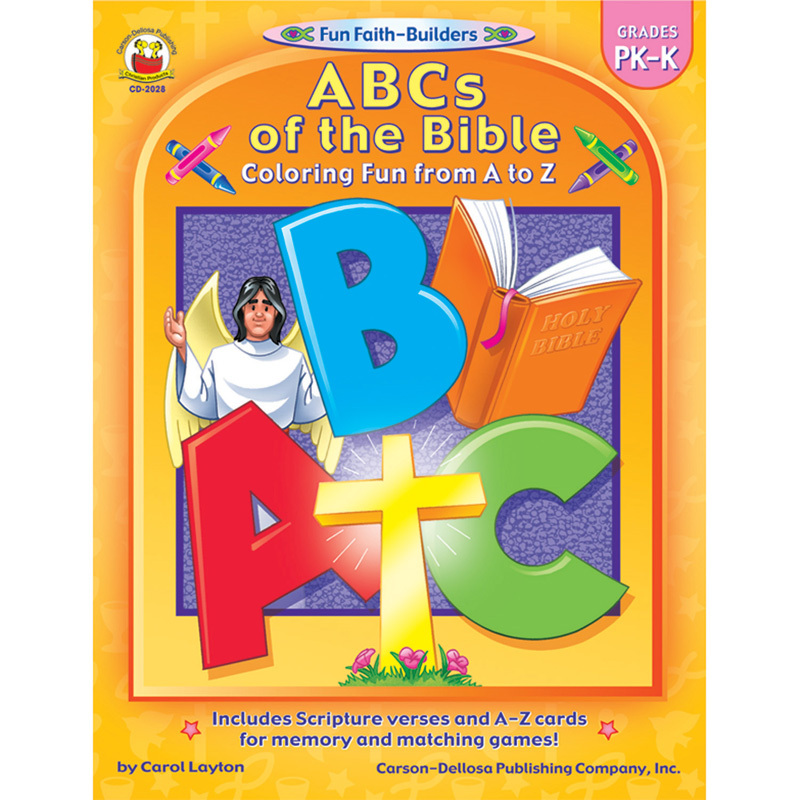 The Bible Story Color N Learnresource Book can be found in our Inspirational product category within the Arts & Crafts. 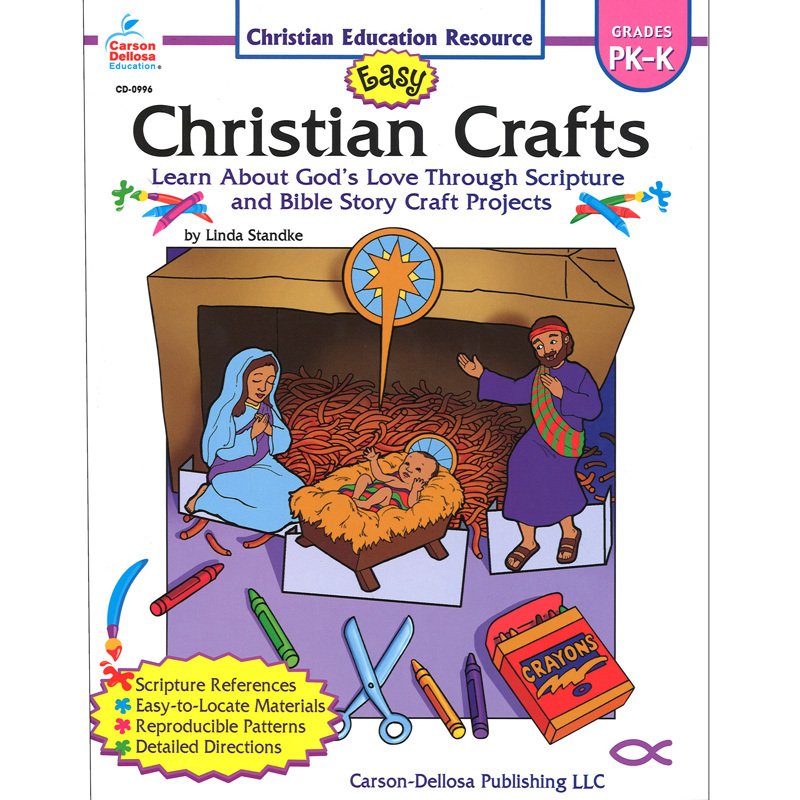 Promote Christian values through this collection of crafts, activities, stories, and Bible verses. 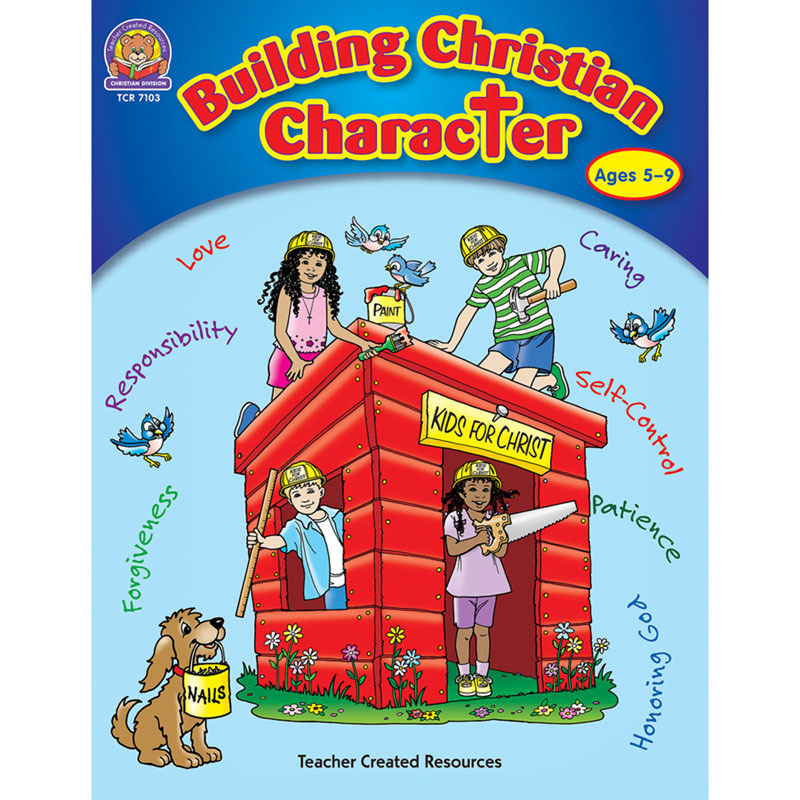 Units cover honoring God, respecting others, telling the truth, self-control, being kind, and more!